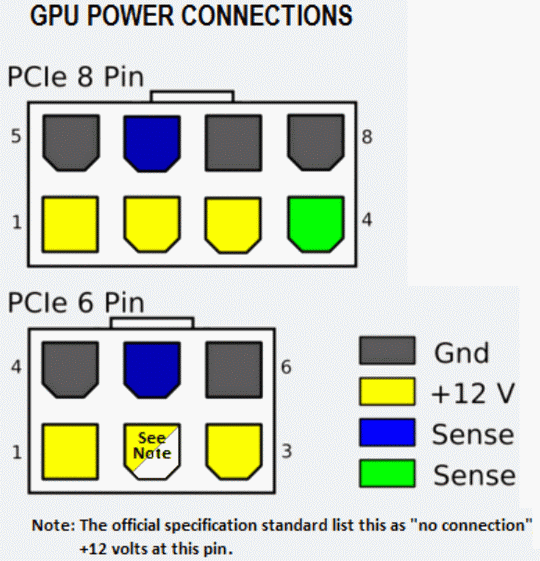 Discussion in 'Computer Hardware' started by lyndon123, Feb 13, 2019. Will it do nothing and shrug off the situation? will it blow up the entire system? 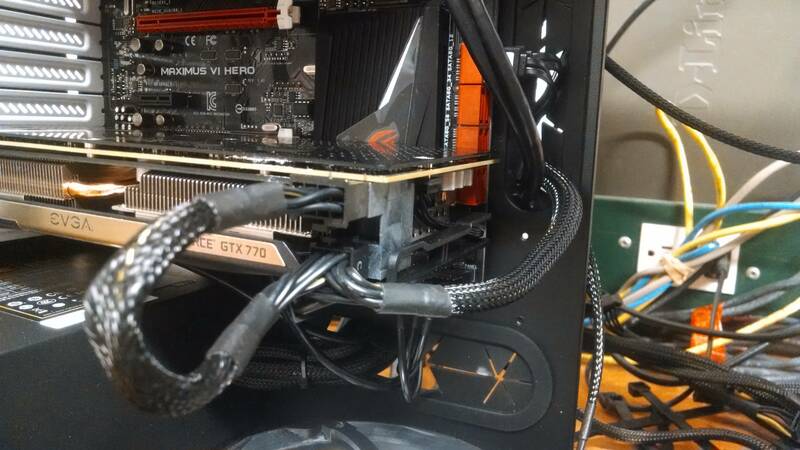 For a while now I have been wondering: "what would happen if I removed the 6 pin auxiliary power from my graphics card, while the computer is powered on?" This may sound ridiculous, but I have been asked this a few times and there seem to be no answers about it on the internet. So, my plan is to purchase a used graphics card from cheap on eBay and put it in one of my old Dell Optiplexs. I have conducted similar experiments before and they have not to lead to permanent system failure, however, I am not convinced the Quadro I have ordered will survive this experiment. I will not be using cutting edge technology for this, it will literally be an old Quadro from 2008 which came from a dell precision. unplug while on - power off the machine. unplug, and plug back in, while the machine is on if it stays on. power on the machine without the plug and put it in while it is on. so what do you guys think will happen? will the graphics card live to tell the tale? will it simply not output anything? I think your greatest risk lies in removing and connecting power connector in a way that all pins connect and disconnect at same time. I would think that there might be issues if some pins connect at different times, so that positive is connected without negative or something like that. Somehow I would worry about PSU and other components more than GPU, but watch those videos and see what you can get out from them. Someone might ask if such experiment makes sense, but what we would do in name of science, craziest experiments are needed to bring sense to world. Your system will crash (kernel panic/BSOD), and you'll lose video output. It may also emit a high pitched sound, a notification that it is not receiving power, which is normal. It is unlikely that anything will be damaged, as modern systems are fairly graceful when hardware changes occur unexpectedly.